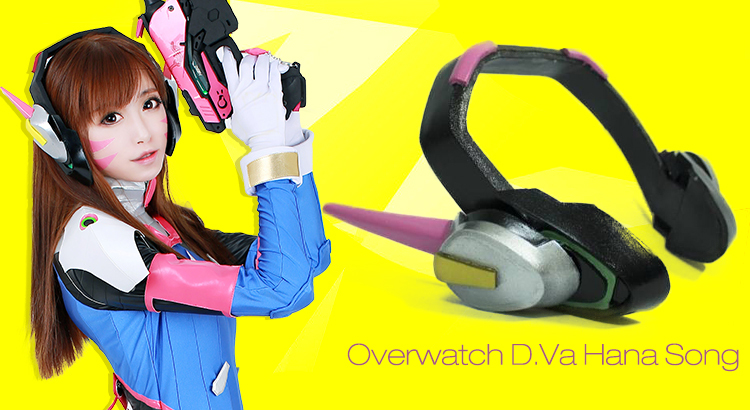 Since we released our Overwatch cosplay costumes, we have been asked multiple times about the availability of their armors and props. Sadly, we do not have plan for that. 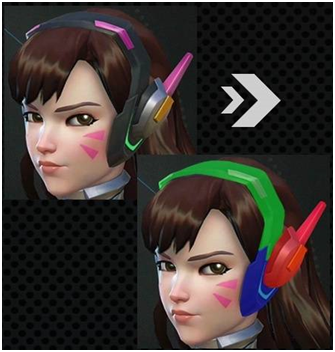 But here, we can show you how to make the D.va Hana Song headphones.